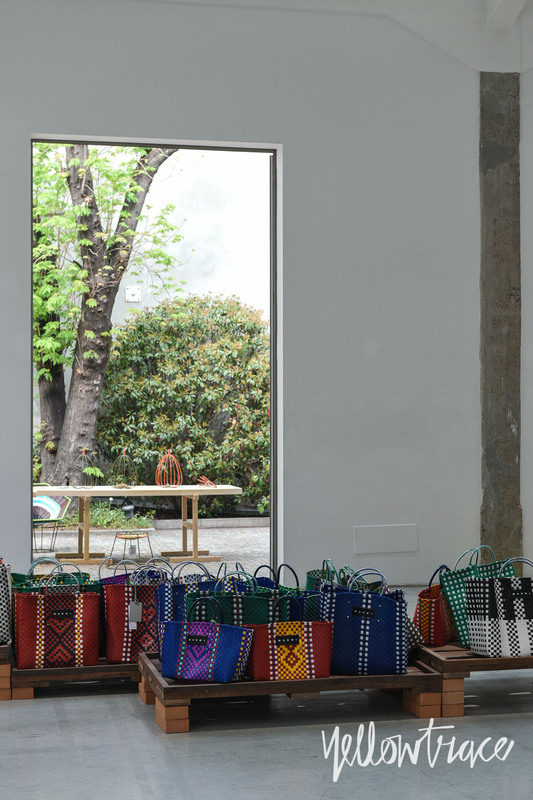 Marni Mercado De Paloquemao // MILANTRACE2015. 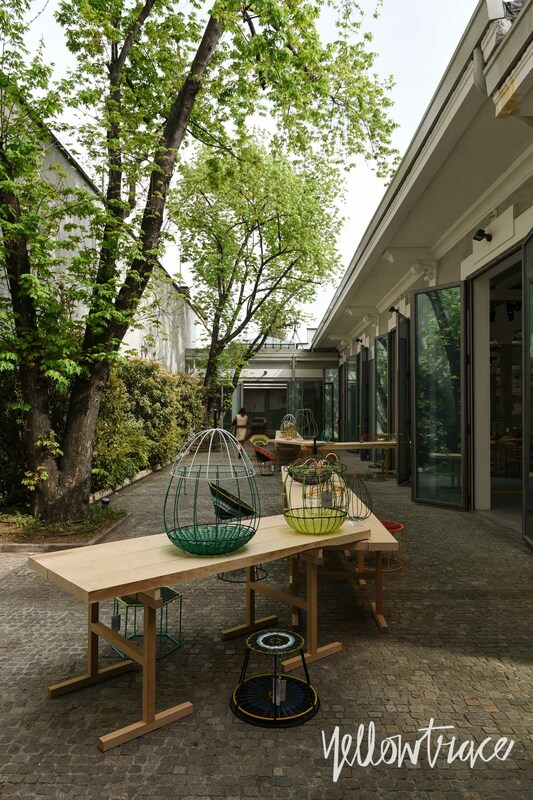 During Milan Design Week & Salone del Mobile 2015, showroom at Viale Umbria 42, turned into a colourful fruit market, the . 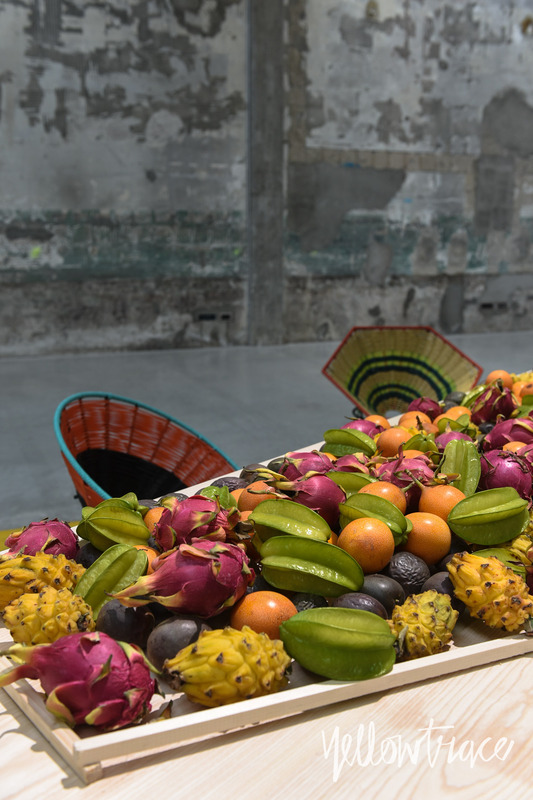 Inspired by the market of Bogotá in Colombia, Marni executed an installation where the main protagonists were the bold colours of the exotic fruits from a faraway land, their shapes becoming the platform for the interpretation of the product. 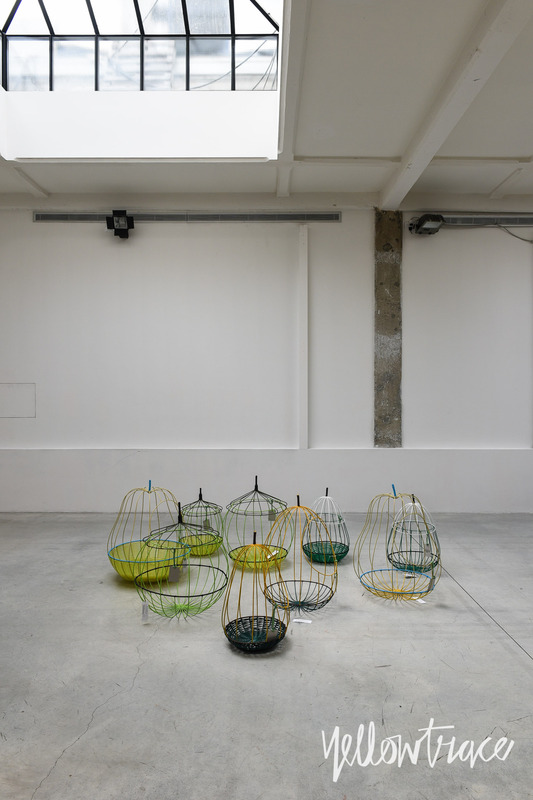 This installation presented unique home-ware pieces released in several colours – the fruits became sculptures in metal and plastic, used as either containers or decorative items. 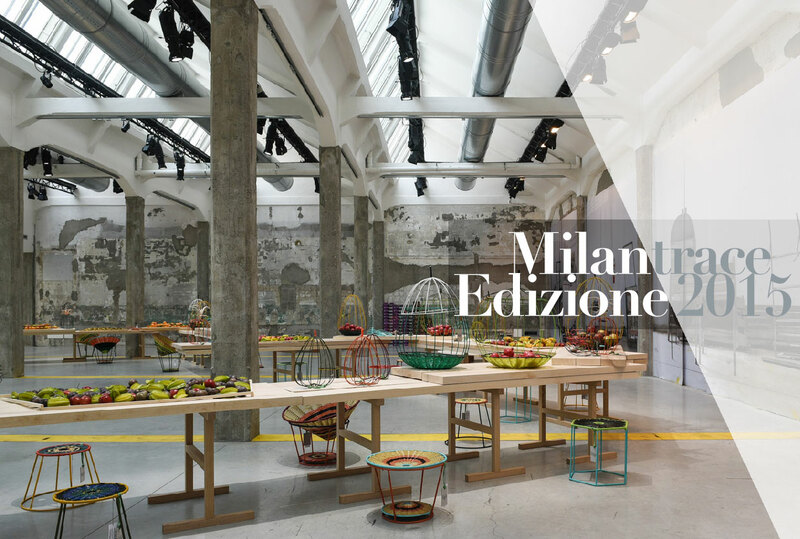 The convivial set-up around large and long tables was enriched by the shapes of exotic fruits (which smelled absolutely amazing) displayed on tin plates hand-painted with Marni’s archival motifs. 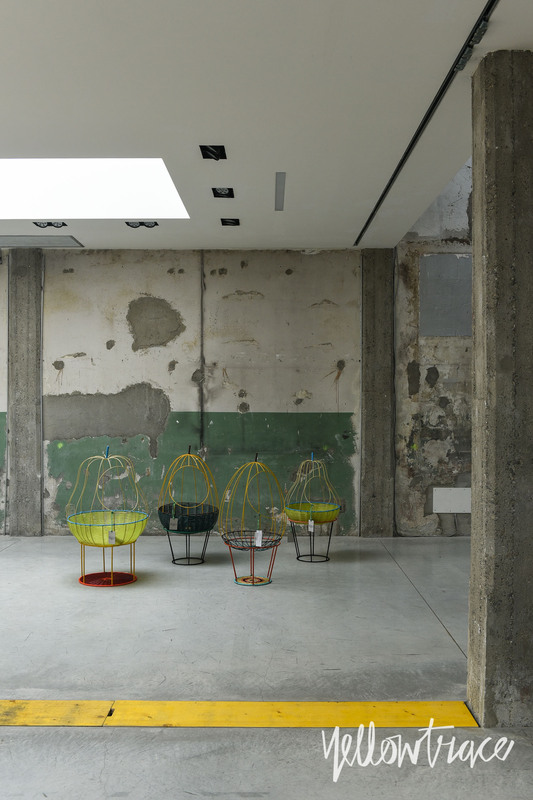 Around the tables were Marni chairs made of metal and colourful PVC weavings. 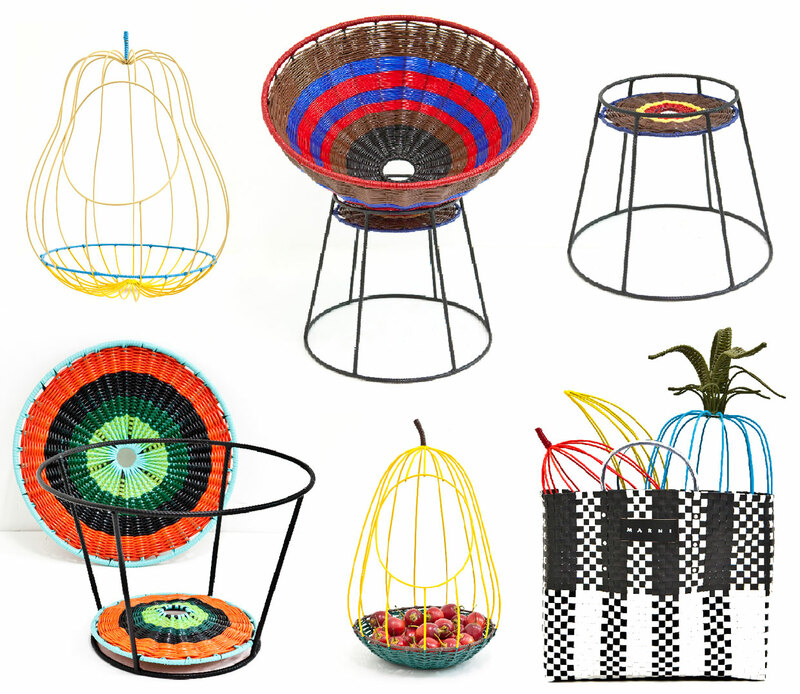 Stools of various shapes, colours and woven patterns complete the collection. 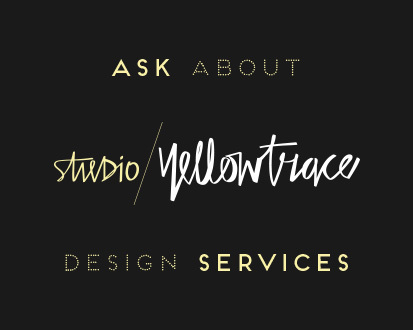 This limited edition of objects and furnishings, was entirely handmade in Colombia, involving a group of women who have found their independence and emancipation through their work. 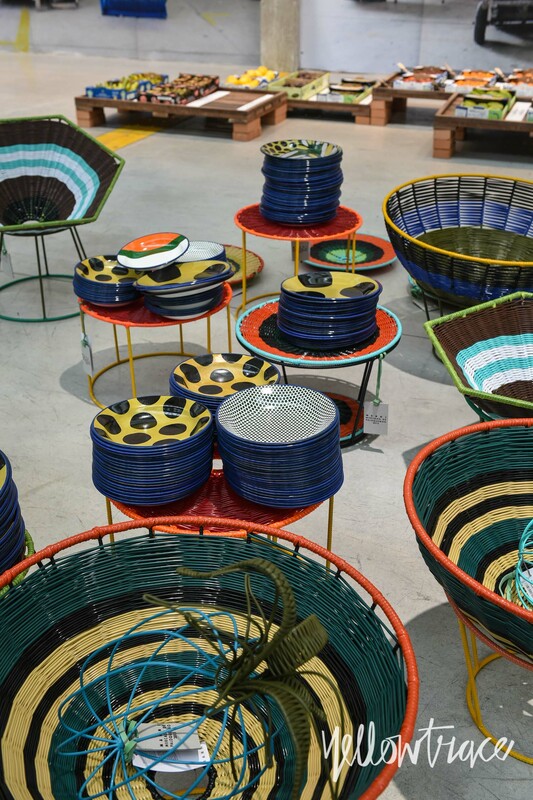 The installation Marni Mercado de Paloquemao won the “Best Impact” prize of Milan Design Award 2015. 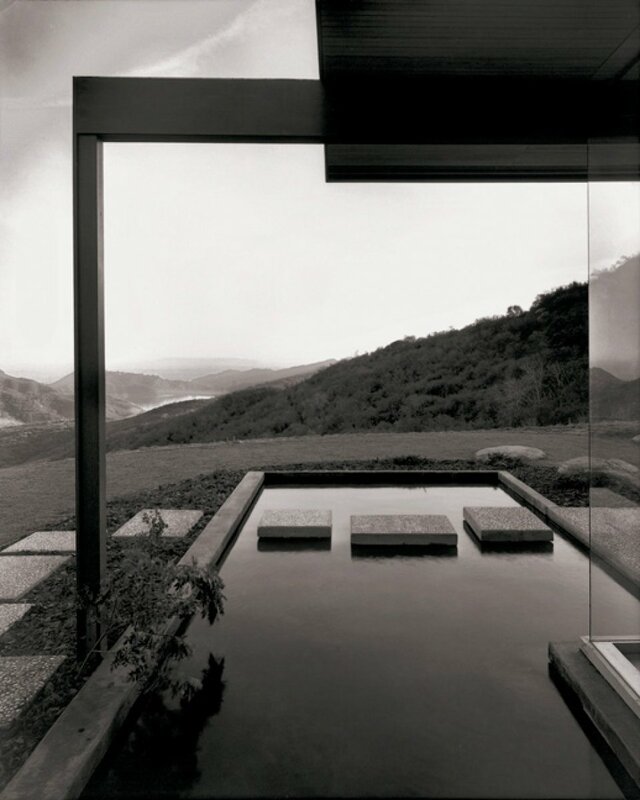 Casa da Severa by Jose Adriao Arquitectos // Lisbon, Portugal.